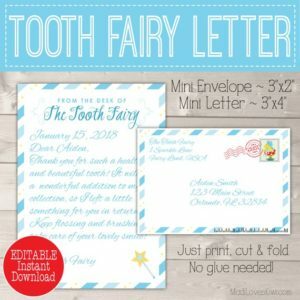 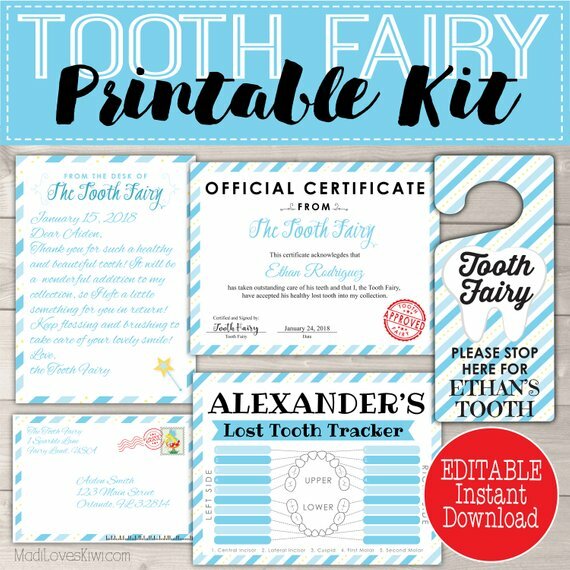 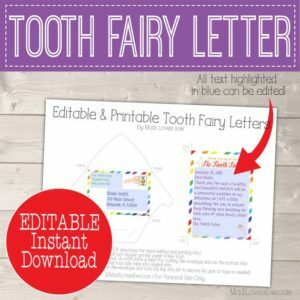 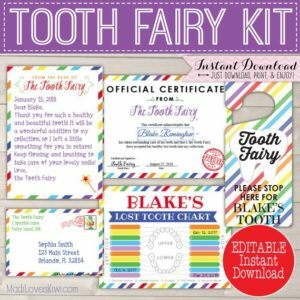 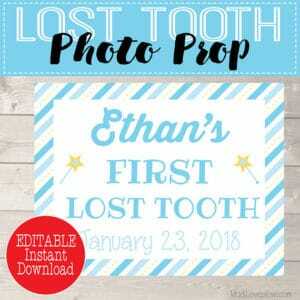 You will be ready for your child’s first lost tooth with this Editable and Printable Tooth Fairy Kit! 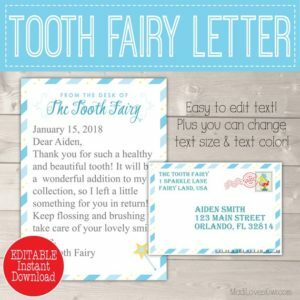 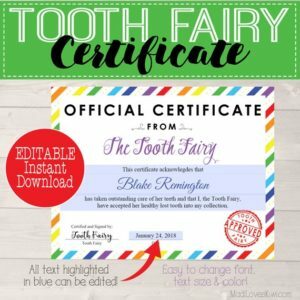 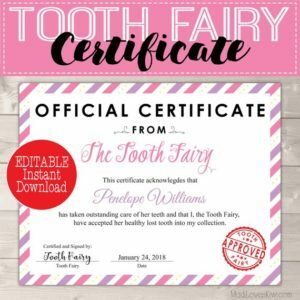 Bring the Tooth Fairy to life with a personalized letter to your child and encourage healthy dental hygiene habits with the Official Certificate. 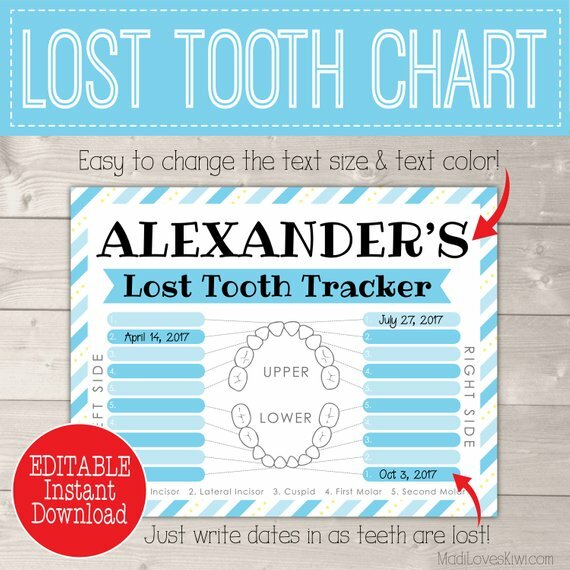 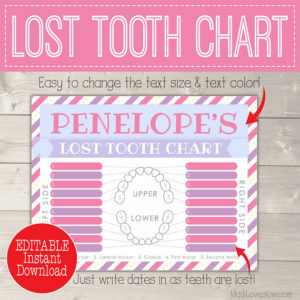 You can track each lost tooth with your child with the matching Lost Tooth Chart. 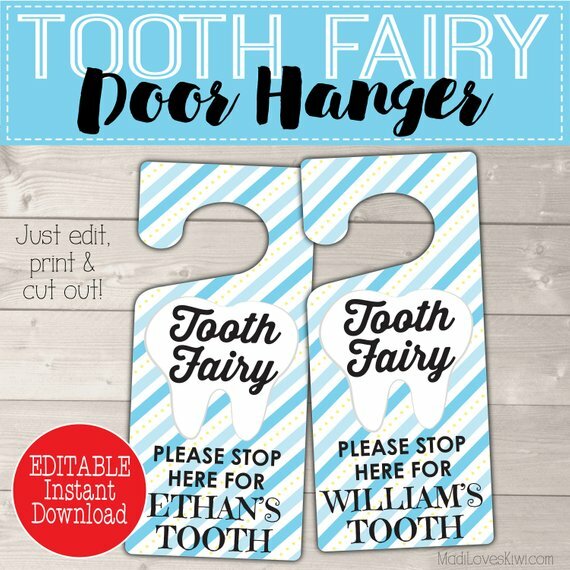 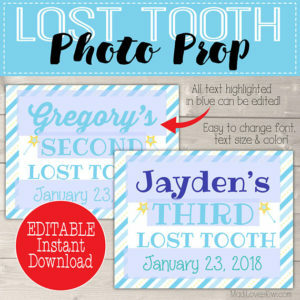 And don’t forget to hang the personalized door sign so the Tooth Fairy know exactly where to go to collect a sparkling lost tooth! 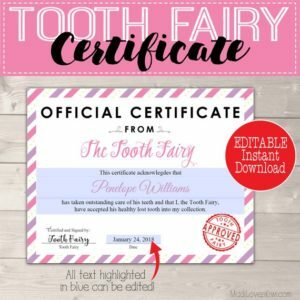 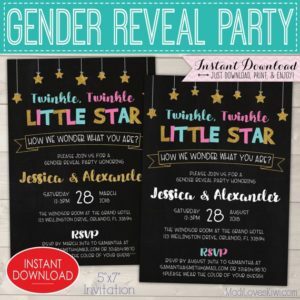 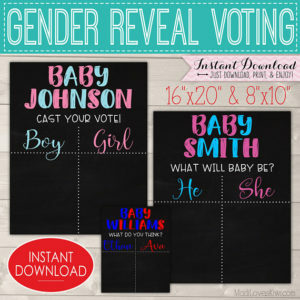 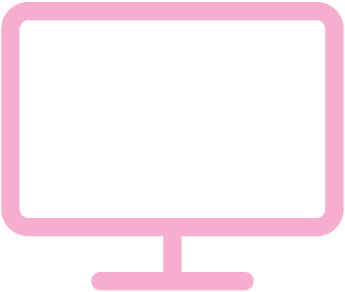 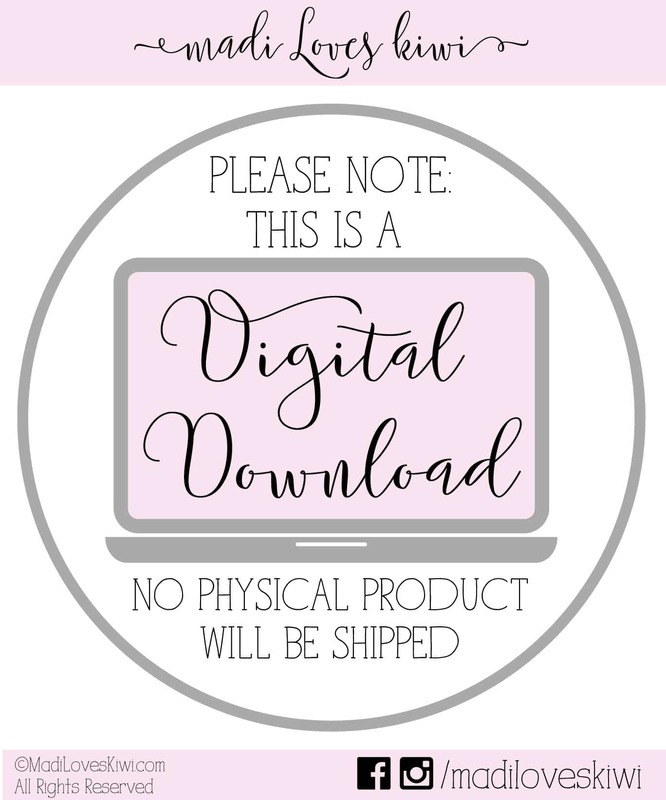 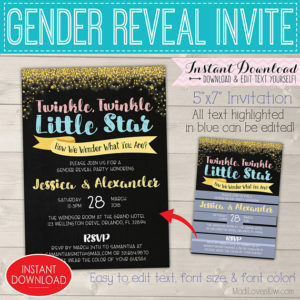 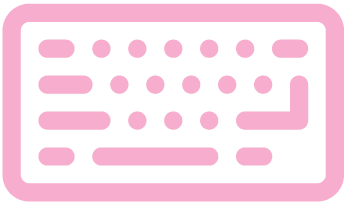 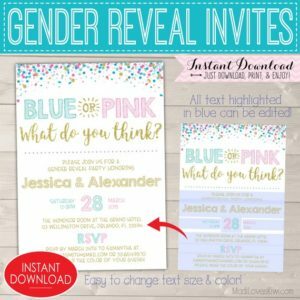 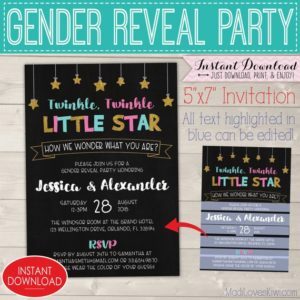 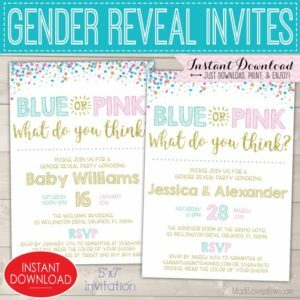 The files are all editable PDFs so you can use over and over again, plus they are conveniently sized at the standard 8.5″x11″ paper size for easy at home or copy shop printing.